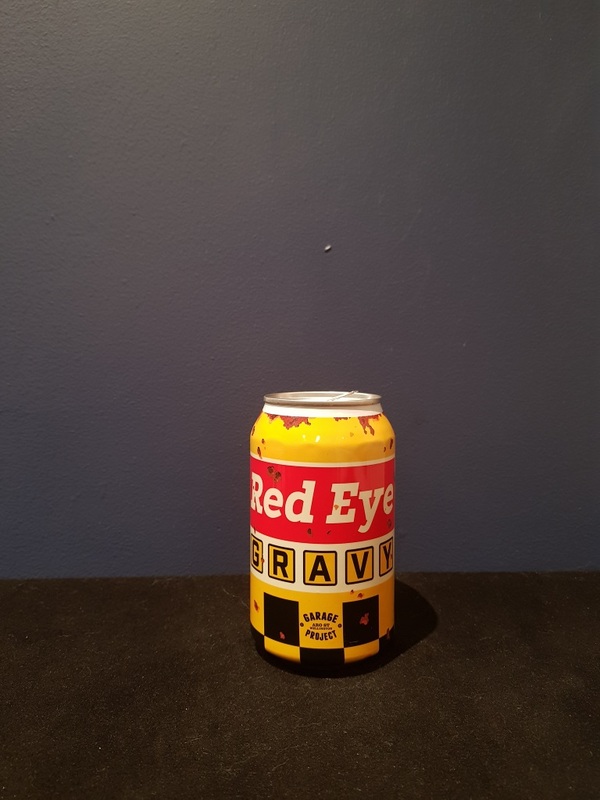 Beer #2865 is a red ale brewed by Garage Project in Wellington, New Zealand. A pretty average coffee ale (a red ale, this time). I’m not really getting much besides the coffee. Where is the red? The bottle size is 330ML with an alcohol content of 5.60% (containing approximately 1.50 AU / 1.80 UK standard drinks), and it costs $5.66.